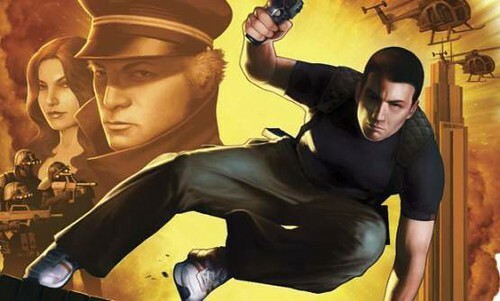 In a new interview with Play Magazine, Feargus Urquhart, the CEO of Obsidian Entertainment revealed that he would be willing to make a sequel to their spy themed RPG Alpha Protocol. The topic came up when he was asked how he felt about the title’s mixed reaction. He then went on to discuss things he felt the team should have changed before the game was released. SEGA previously announced that they had plans to make the IP a series, but with the mixed sales and reaction of the game, all plans at the time were canceled. The full interview is featured in the 205th issue of Play Magazine, available now. Regardless of the outcome, we have given Alpha Protocol a positive review. 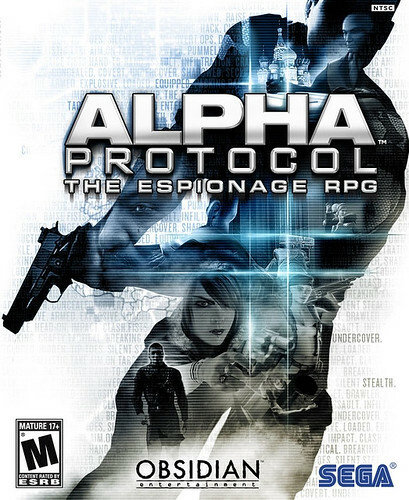 Alpha Protocol: The Espionage RPG is a 2010 game developed by Obsidian Entertainment and published by SEGA. Inspired with elements from many of the most popular videogames of the decade, Alpha Protocol adds them together into an ambitious RPG with mixed results. Alpha Protocol: The Espionage RPG, the newest release by Obsidian Studios and SEGA is out now for the Xbox 360, PlayStation 3 and PC (in retail and on Steam) in every region. There are only a few more days before the ambitious role-playing thriller Alpha Protocol is released, and with this SEGA would like you to get to know the main character Michael Thorton. But just who is he? That is your choice. You can choose as to how the story changes and how the characters will see you. Who will you be? With Alpha Protocol: The Espionage RPG less than a month away from release, SEGA has been releasing a constant stream of trailers to help spread awareness and build hype. In this video, potential players will see where in the world you can visit and what kind of people you should expect to find on your adventure. SEGA has released a new trailer for Alpha Protocol: The Espionage RPG which explains some of the enemy factions you will face within the game, along with some gameplay clips of what you should expect from each enemy type. Alpha Protocol: The Espionage RPG will be released later this month in PAL territories, with the North American release coming the first of June. SEGA has released a new trailer for their upcoming RPG Alpha Protocol: The Espionage RPG that shows potential players what their character can learn throughout the title. Alpha Protocol: The Espionage RPG will be released later this month for the PAL territories and the first of June for North America. It will be available for the PC and HD platforms. 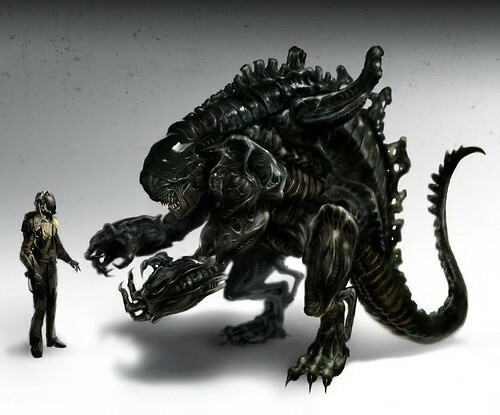 Back in 2006, SEGA had announced that Obsidian Studios was working on an Aliens RPG with them for PC and ‘Next-Gen Consoles’. Earlier this year, it was canceled without warning or explanation with leaked art (one pictured above) and even a video posted all over the internet shortly after. In a recent interview with Obsidian Studios CEO Feargus Urquhart tells Joystiq that they cannot reveal why SEGA pulled the plug until February 2011. For the full interview and more info on what Obsidian Studios has plans for in the future (including Alpha Protocol), click here.